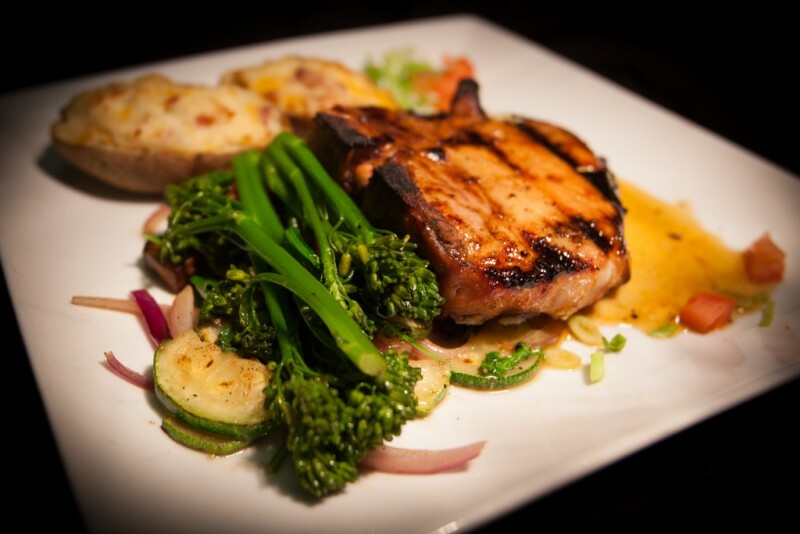 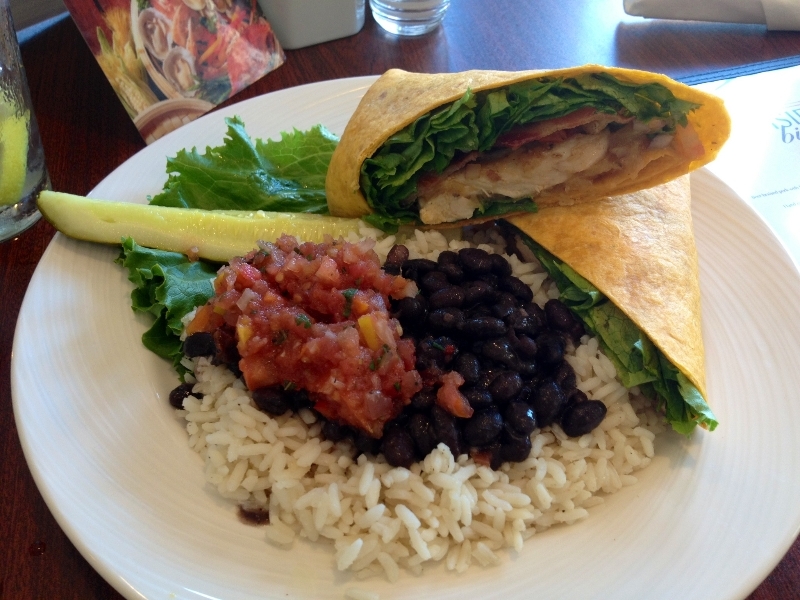 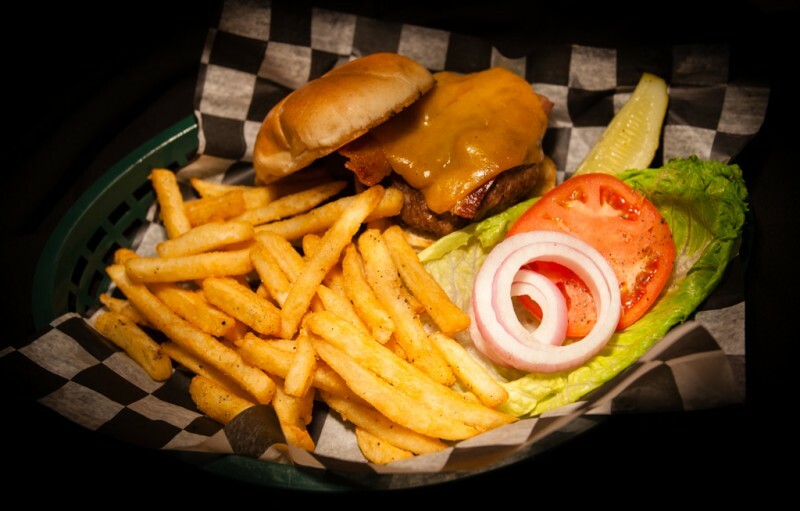 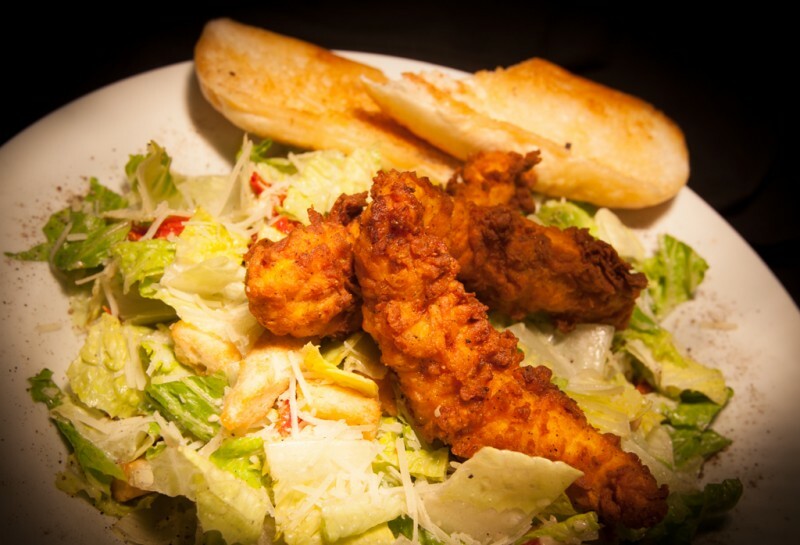 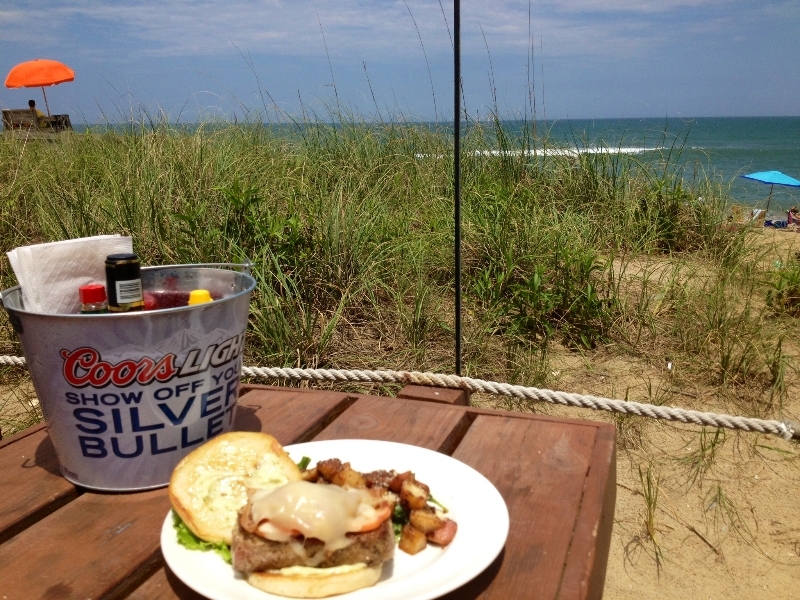 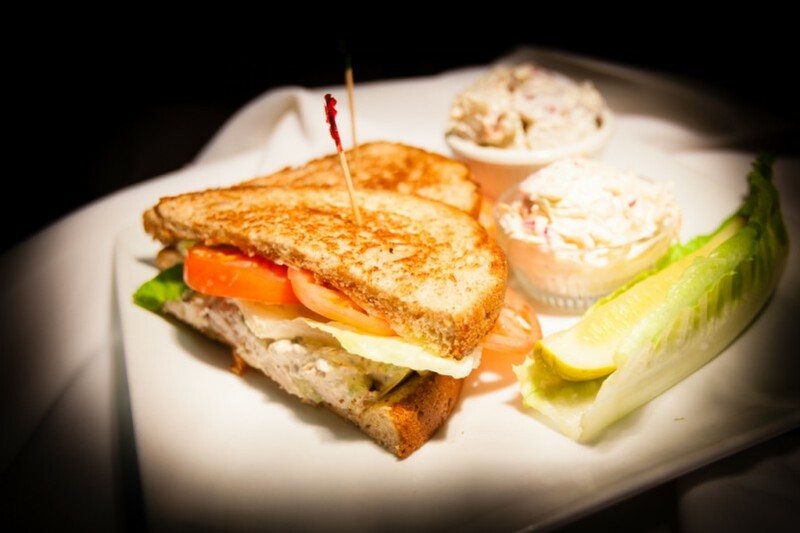 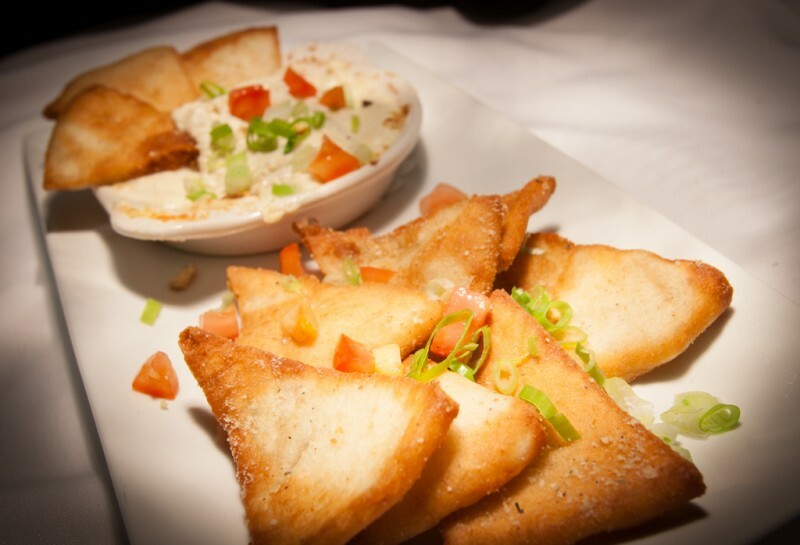 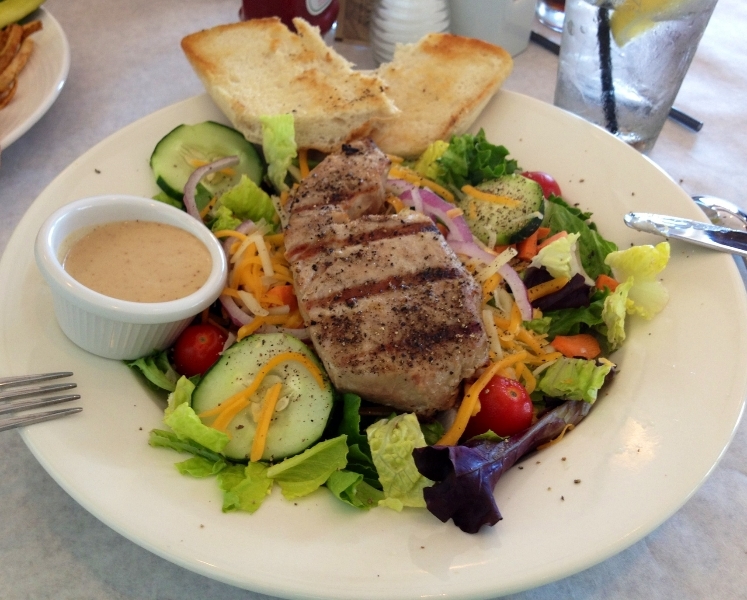 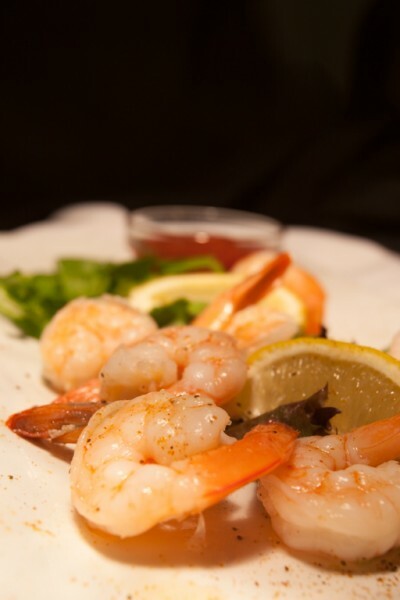 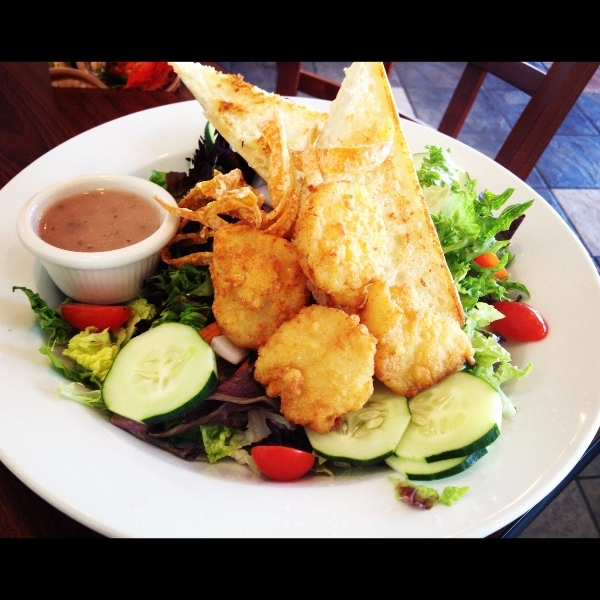 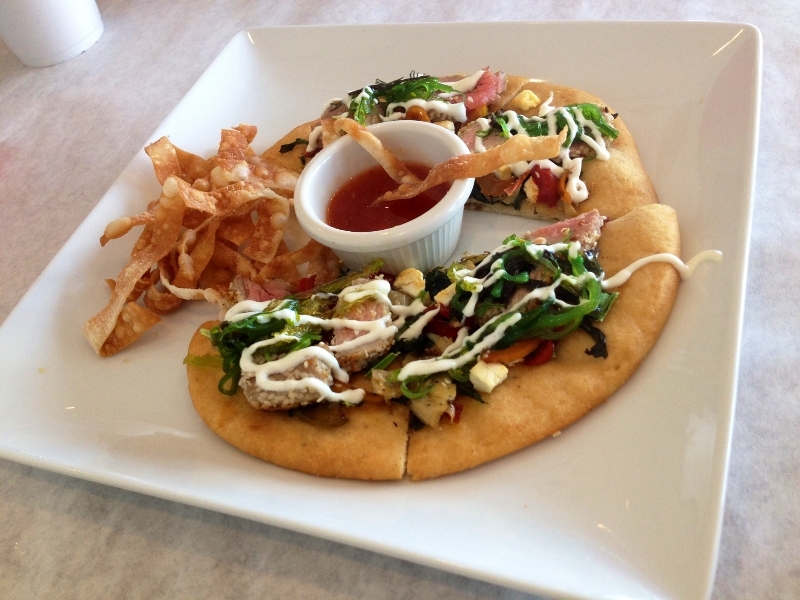 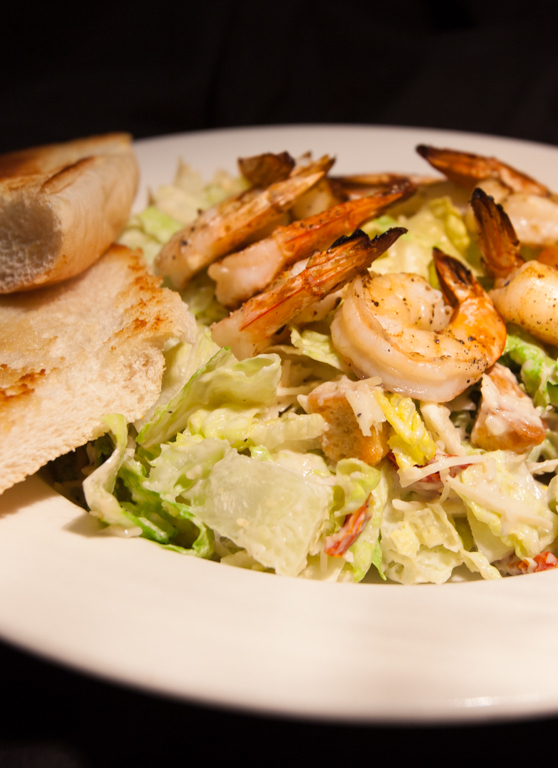 Beachfront dining OBX style doesn’t get any better than The Beachside Bistro! 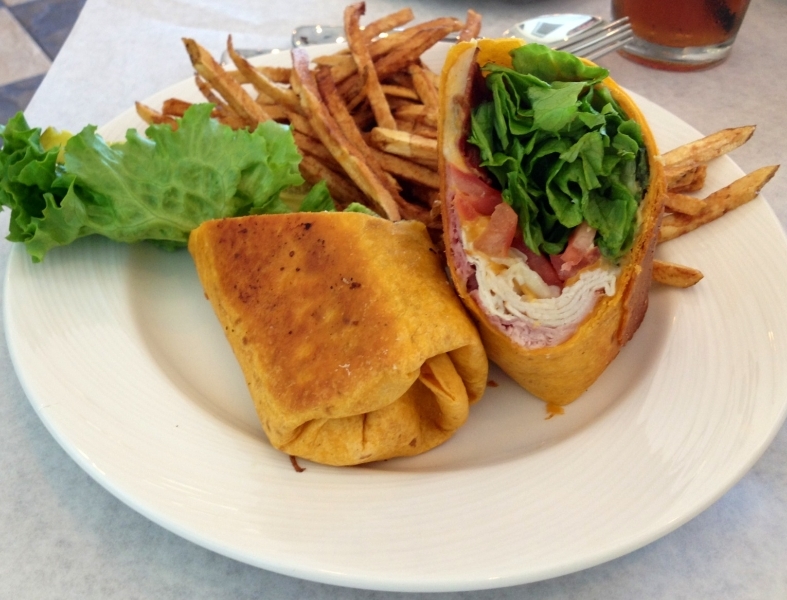 The Beachside Bistro at the Sea Ranch Resort offers a creative, moderately priced menu focusing on American Coastal Cuisine. 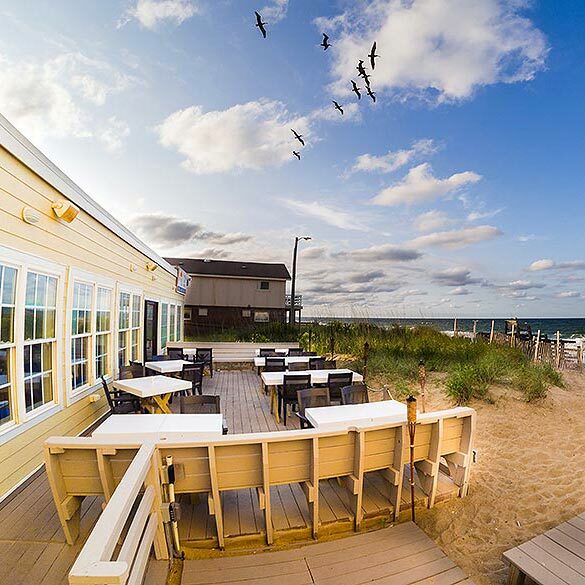 Our Outer Banks restaurant sports an oceanfront deck provides guests with all of the ambiance of oceanfront dining, including magnificent views of the Atlantic and the relaxing sound of the surf. 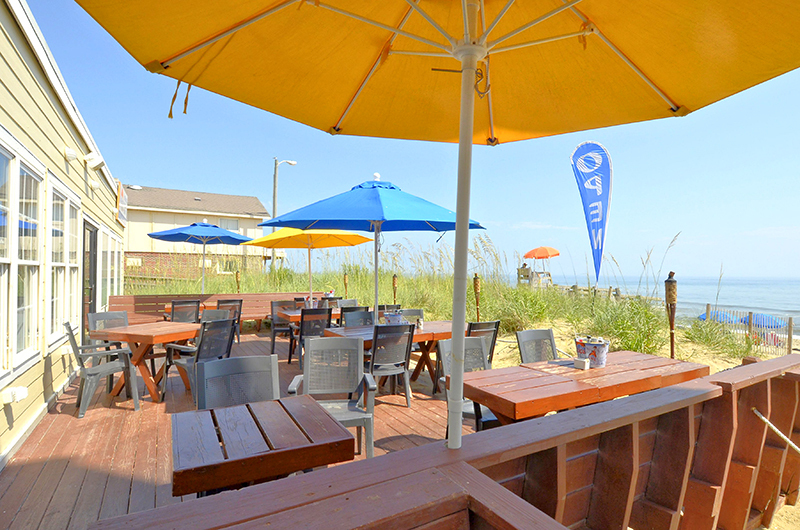 The Beachside Bistro also has plenty of space for inside dining for those who prefer a slightly less breezy view. 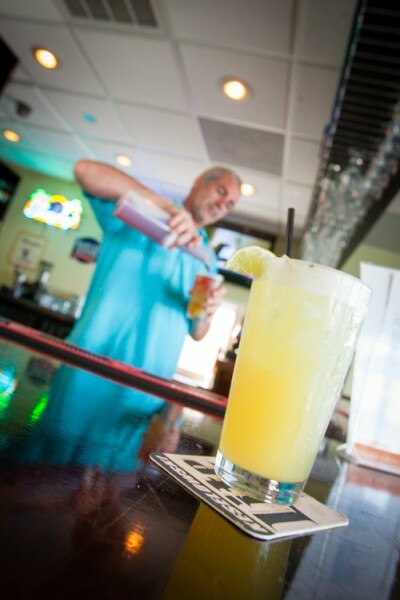 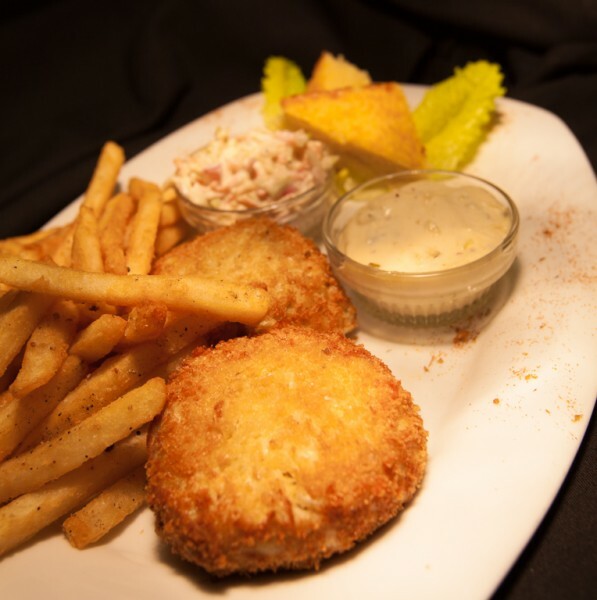 The Beachside Bistro oceanfront restaurant is proud to be a participating member of Outer Banks Catch, meaning the menu features local seafood choices and daily Chef’s specials.